Equipment is receipted, logged and checked within 48 hours. Value reconfirmed to you by email. We make immediate payment direct to your account. 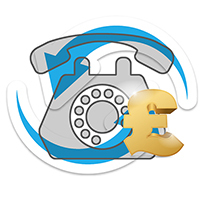 Please call us now on 0333 222 6636 so you can understand more about how we can pay you.